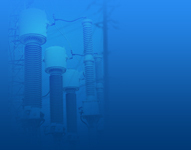 Richardson Projects specializes in the supply of High and Medium Voltage Transmission & Distribution equipment. 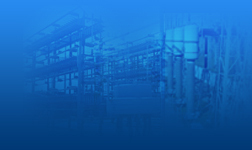 Richardson Projects has experience in handling total transmission & distribution turnkey projects. Richardson Projects represents world class manufacturers of High and Medium Voltage Electrical Equipment, primarily for infrastructural electrical projects. Trench GmbH-Germany, INAEL-Spain, IMEFY-Spain, Sediver-France, Nortroll-Norway are some of the principals. Richardson Projects has partnered with their suppliers in providing key components to many Substations and Transmission Projects in Sri Lanka. Having supplied high quality, reliable equipment over the past four decades, has made Richardson Projects the largest supplier of High and Medium Voltage equipment to the local utility. 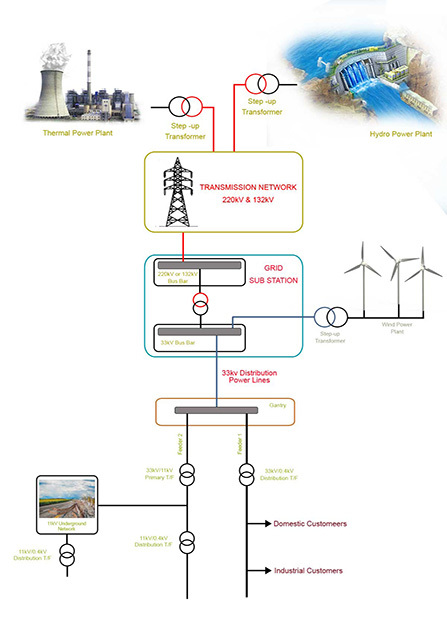 The Energy Transmission and Distribution Process commences at Power Generation which is conducted at the power stations, which include Thermal Power, Hydro Power and Wind Power etc. The generated power is then transmitted to the load centers using the transmission grid. From the grid substations the voltage is then stepped down to 33kV / 11kV and distributed.